Don't remember ever seeing a bittern before, heard them, yes, but yesterday at Minsmere saw one land among the reeds while marsh harriers and hobbies were all across the skies, didn't snap that one unfortunately, but turned around to enter the hide and another was just airborne heading towards the sea, got a nice series of shots. Brief blog post about it here with obvious pun. 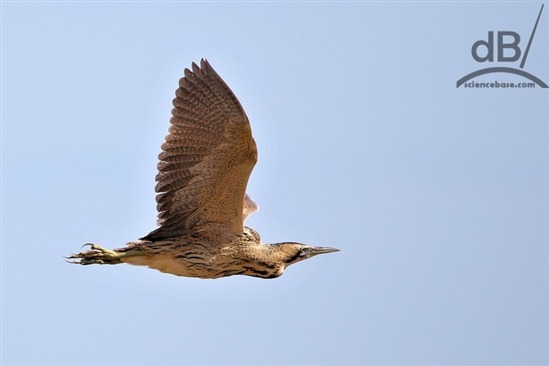 Cracking shot of the Bittern, David. From what other posters say, Minsmere is pretty much Bittern heaven. Only managed to get there once but got some shots of Bittern too - not as good as yours though. Well done on posting photo correctly .... I see Alan gave you some advice. Incidentally, your link to a blog doesn't work. I'm guessing the pun may have involved something along the lines "once Bittern twice ...." you know the rest. Fantastic shot of the Bittern in flight David and looks like you had a good days sightings. Link fixed...different MO for this CMS than most, it tacked on the root server to the front of my URL! I'm also looking at the overall quality of your photos and thinking I need to upgrade from my 6D to a 5D! And...more to the point...think about a faster shutter speed to catch the fast-moving birds better! Having seen the bitterns at RSPB Minsmere, headed back to the visitor centre, seemed to be some noisy blackcaps around. Stood still for a while until one alighted on a branch just above my head, he posed for a while and fanned his tail in the dappled afternoon sun...what a beauty! 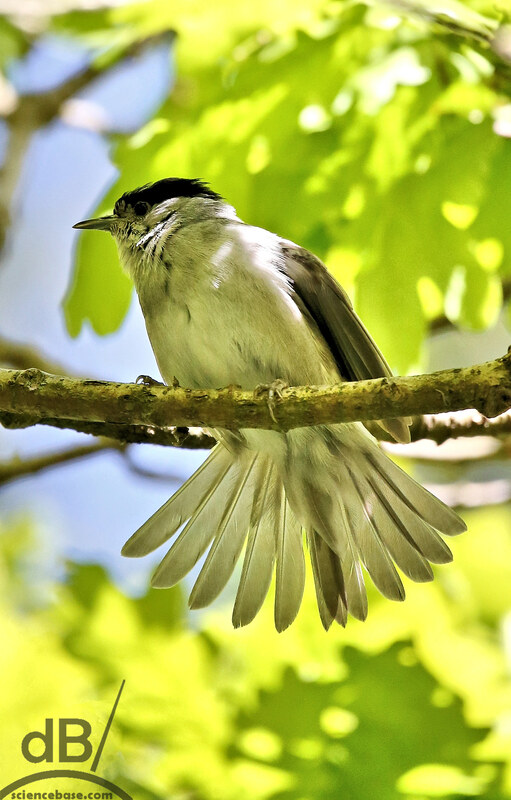 A brief blackcap blog here.